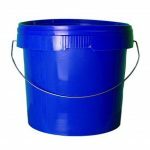 Big and sturdy 20 litre blue plastic bucket with tamper evident lid and metal handle. 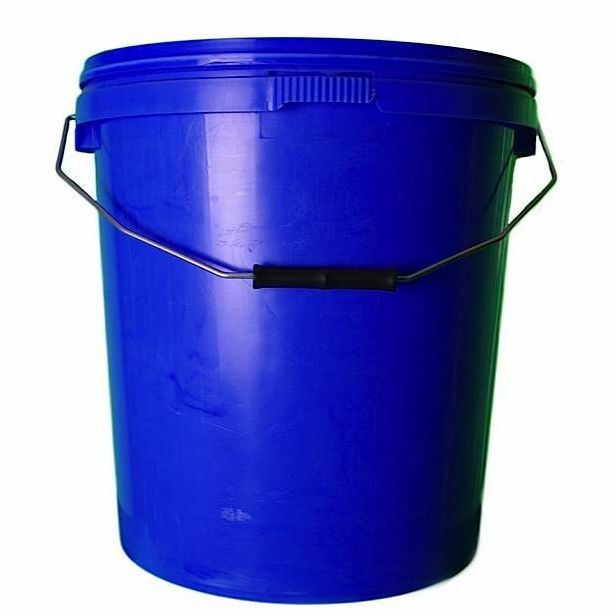 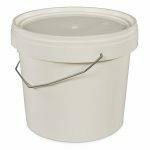 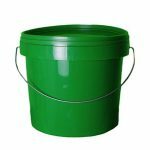 This lidded plastic bucket is manufactured in the UK from tough polypropylene. 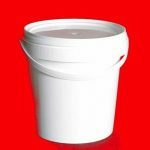 It is safe for storing and transporting even the messiest paints, pastes and other products.